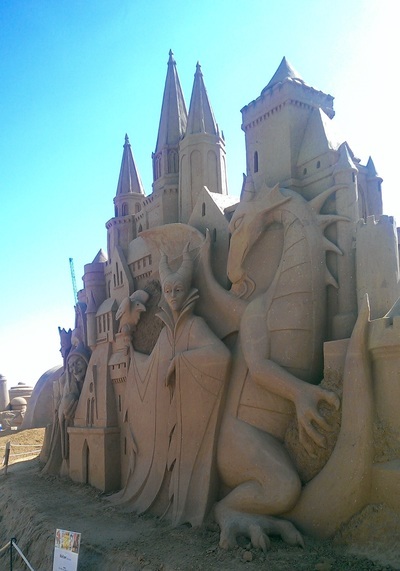 This summer, Sand Sculpting Australia presents another spectacular exhibition showing off the work of the best sculpture artists in Australia at Frankston Waterfront. 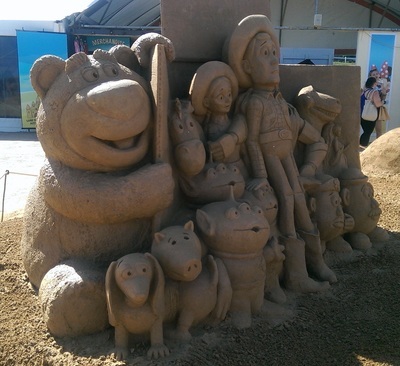 More than 3,500 tonnes of sand has been meticulously carved into this year's themed exhibition; “Friends, Foes & Super Heroes”, featuring iconic and adored Disney, Pixar, Marvel and Star Wars characters. 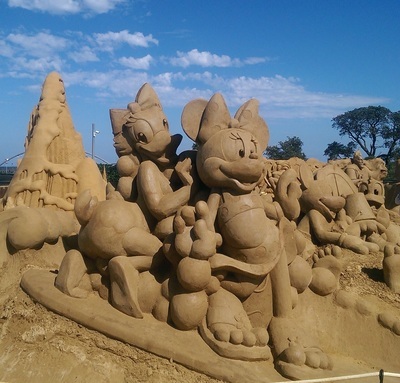 Take a walk through a magical journey of sand art, where you will meet Disney's friends; the Princesses, Mickey and Minnie Mouse, Pixar characters including Buzz and Woody, Lightning McQueen and Mater. The foes of the feature include the magnificent Maleficent, Ursula; the sea witch from The Little Mermaid, Scar; the evil uncle to Simba in The Lion King, and Jafar; Aladdin's archenemy. Get a snapshot infront of the Marvel's mighty Super Heroes including Iron Man, Thor, Captain America, Spider-Man, The Incredible Hulk and The Avengers as well as the newest group of intergalactic warriors; the Guardians of the Galaxy. Star Wars fans will enjoy seeing Yoda, R2D2 and C3P0, the Ewoks and Luke's X-Wing fighter in detailed carved glory, alongside the darkest foes of the Empire; Boba Fett, Darth Vader, Darth Sidious and Jabba the Hut. When refreshment calls, there is an undercover cafeteria selling light snacks alongside a small lego building area with face-painting for the little ones. 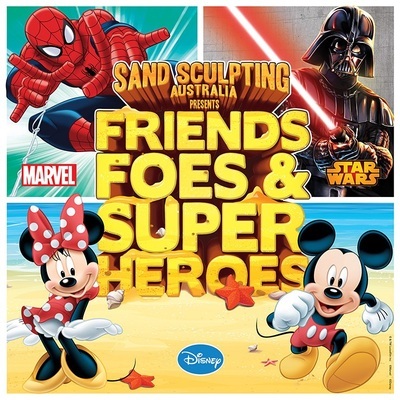 Friends, Foes and Super Heroes can be seen at Frankston Waterfront everyday until 26 April 2015. Group and birthday party packages also available, head to Sandstorm Events for more information. Frankston Waterfront 510N Nepean Highway, Frankston, Victoria. 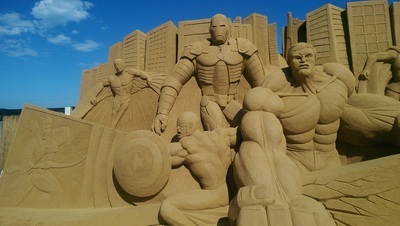 Thanks to Sandstorm Events we have a family pass for Sand Sculpting Australia - Friends, Foes and Super Heroes to giveaway to one KidTown Melbourne reader. To enter, simply email your name with 'Sand Sculpting Australia' as the email title to kidtownmelbourne@gmail.com by 7 February 2015. Share the contest from KidTown Melbourne's Facebook page on your own profile or business page for an extra chance to win.